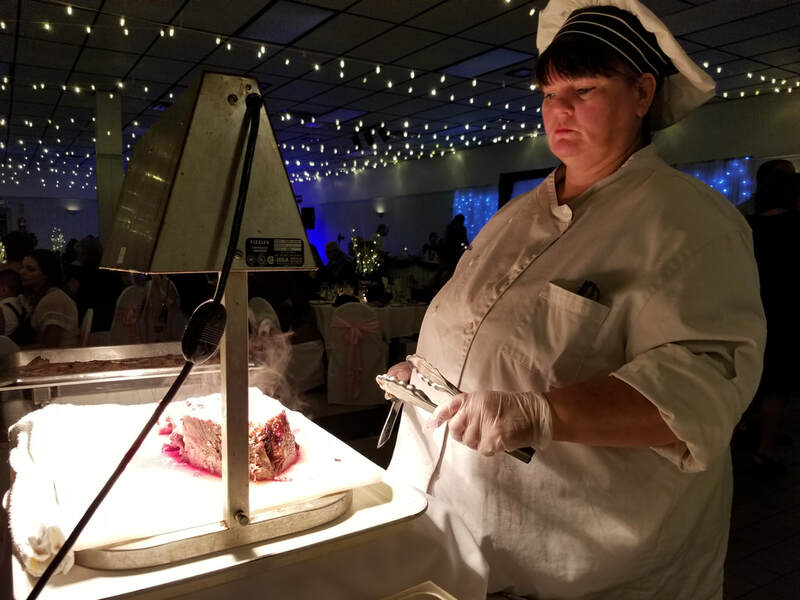 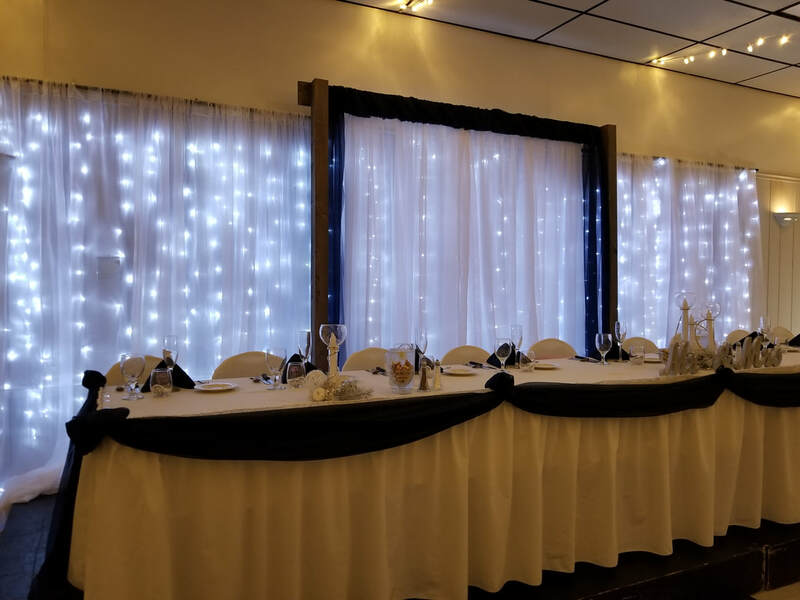 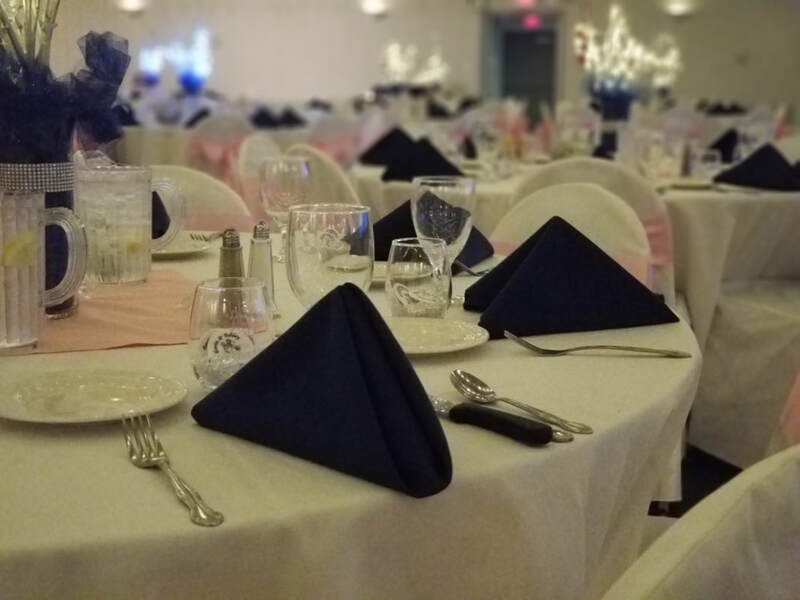 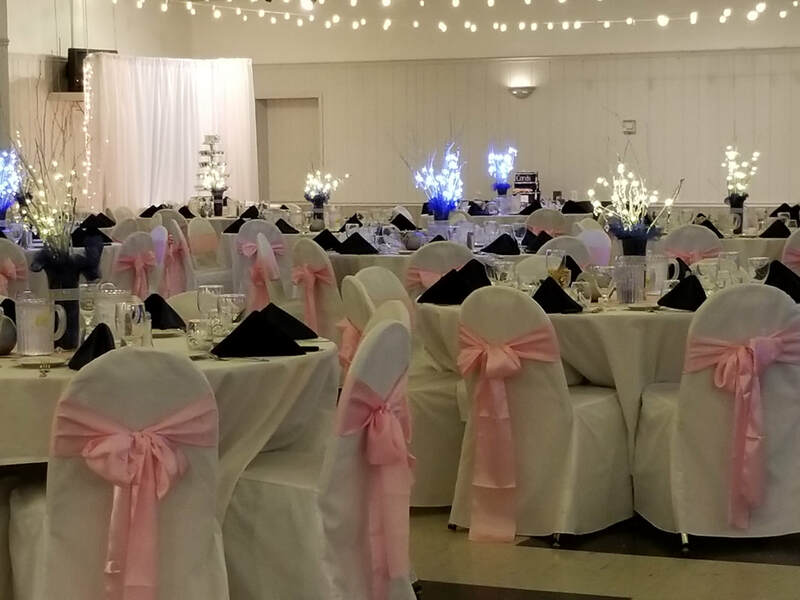 ​Oswego Elks Lodge has a large banquet hall and would love to help cater your wedding or party! 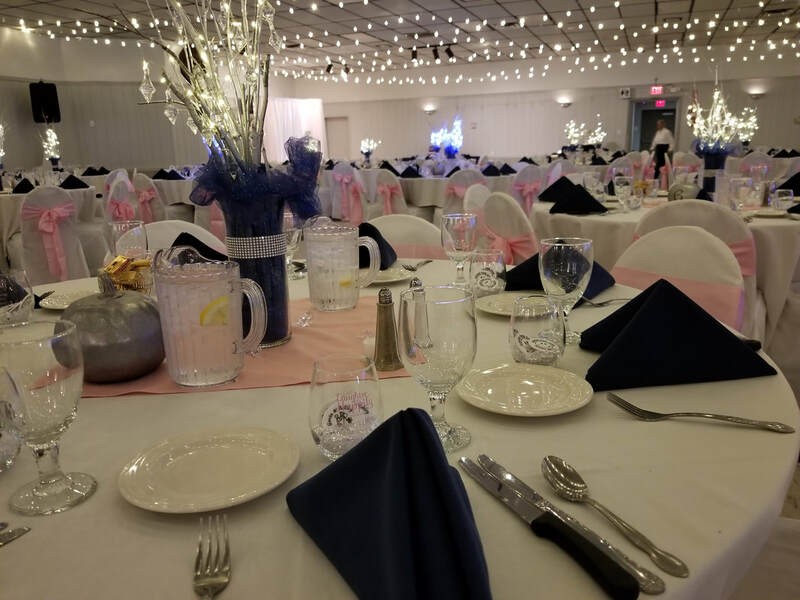 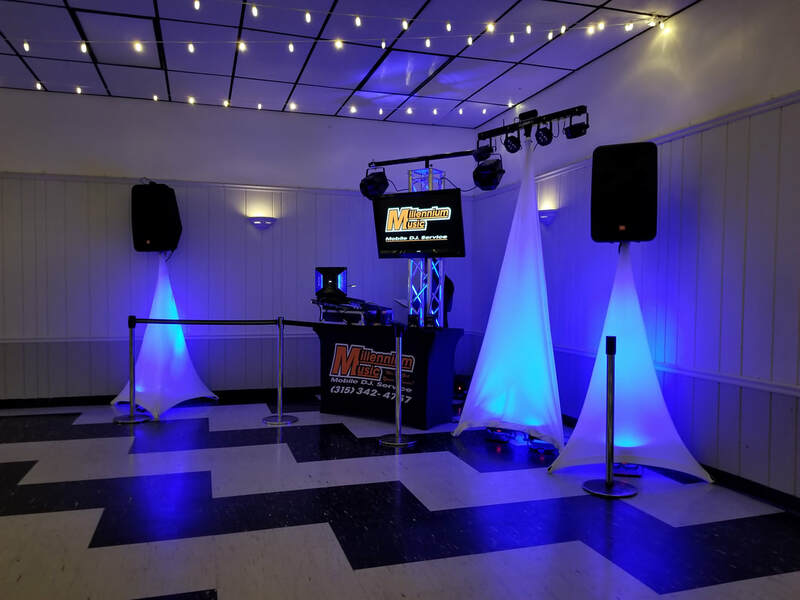 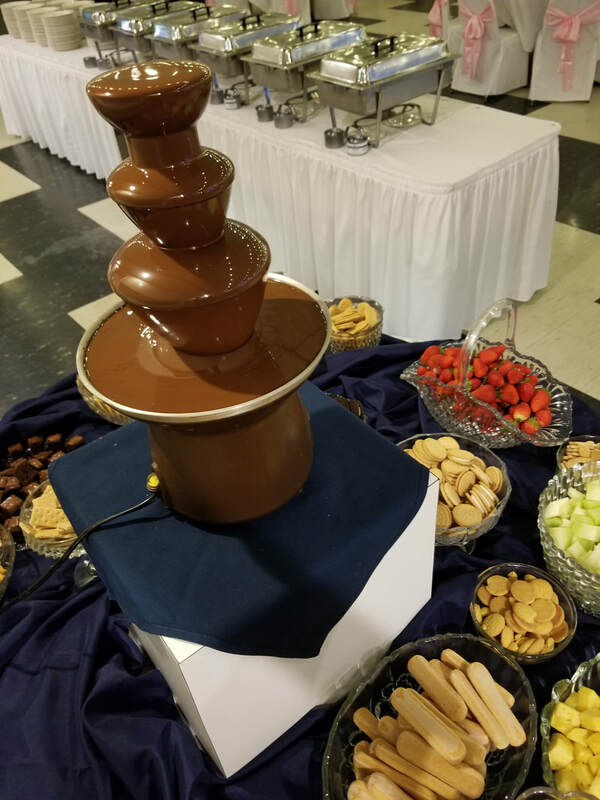 Please contact our Banquet Manager, Don Myers, at 315-343-1660 to plan your event! 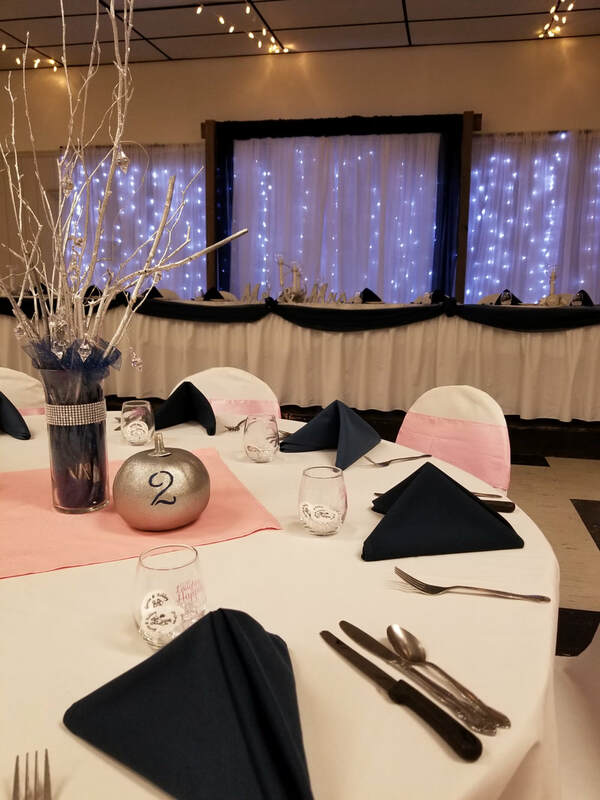 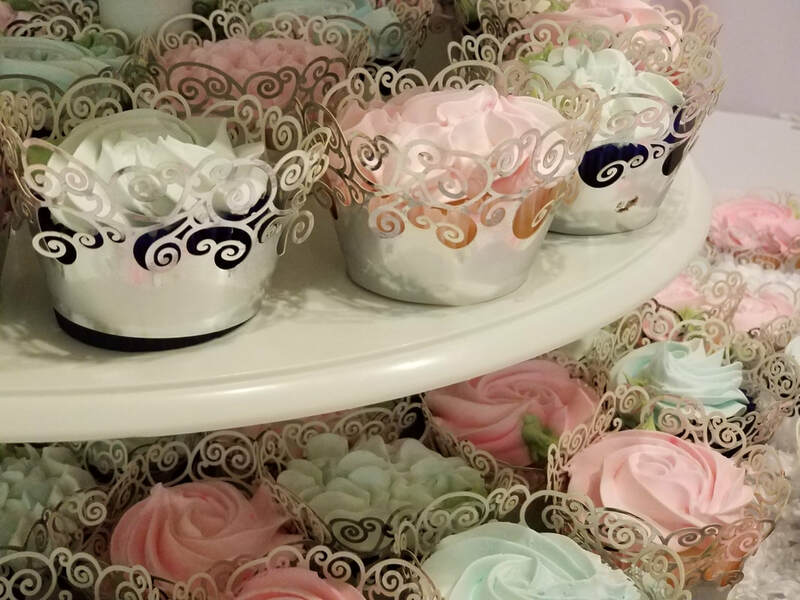 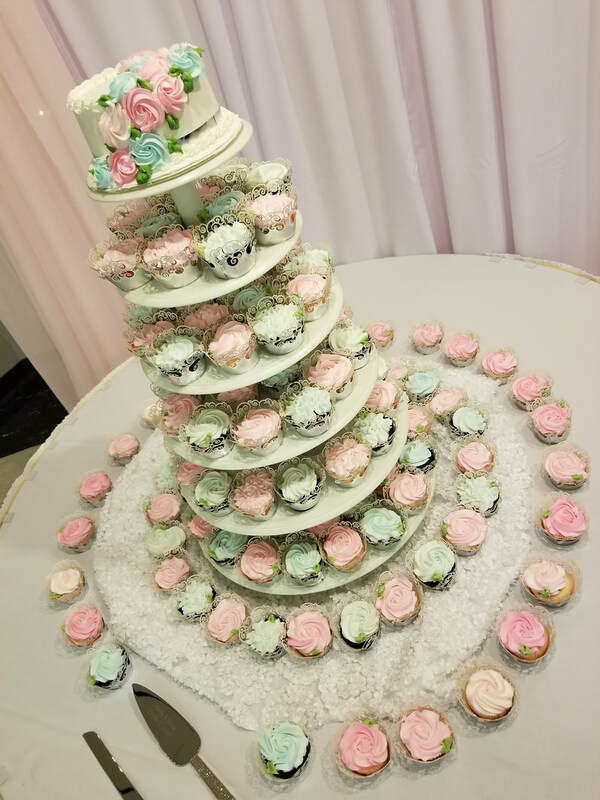 ​Pictures below are from a wedding decorated by Port City Wedding and Event Planning.